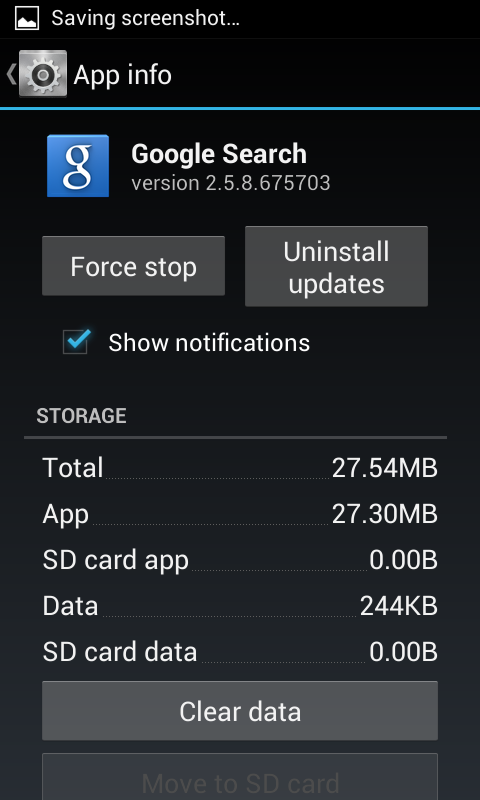 Jelly Bean tips and tricks make it more powerful and wonderful android OS version ever. Although Jelly bean is the most improved android version but there are some ways to have more fun with it. 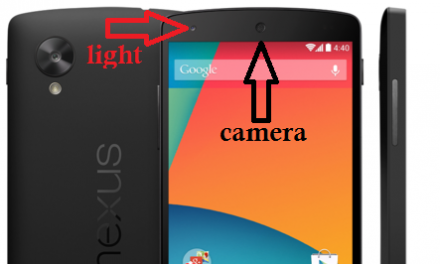 I mean there are some tips and tricks or some hidden Jelly bean features which average user don’t know about. 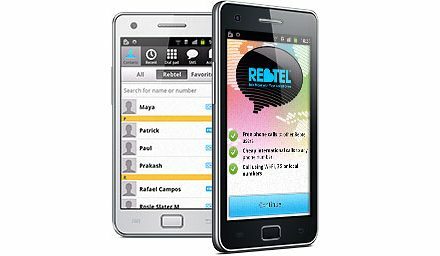 Below is the list of Jelly bean tips but remember these may or may not work with your phone because its mainly depend on the manufacturer how they have customized android and what features they have added in but don’t worry most of the Jelly Bean users will be able to use these tips and tricks. 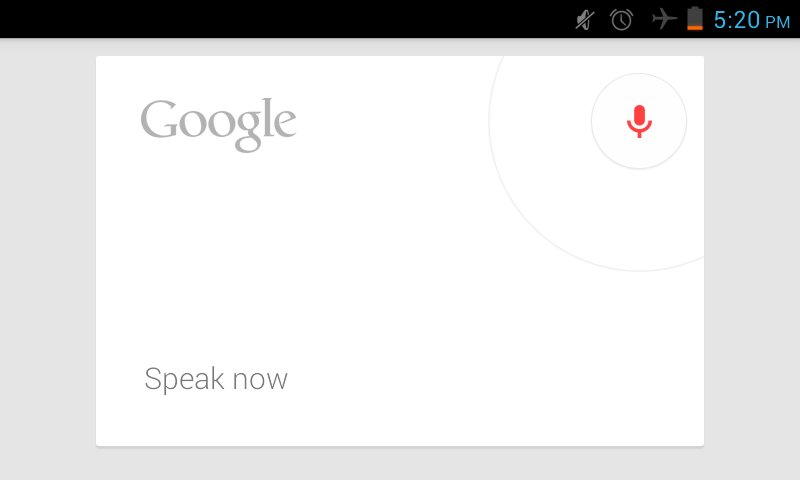 Jelly bean have most improved voice search feature, a voice search dedicated widget always present on the top of the home screen. 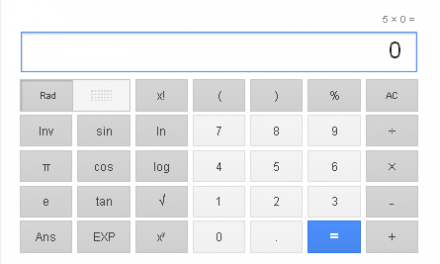 To perform search for any query just tap on the widget and speak out the keyword for which you want to perform Google search. 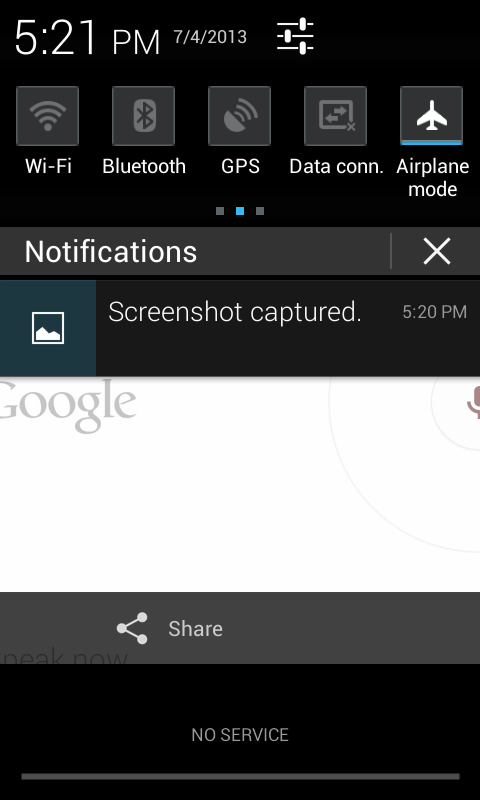 The useful iPhone feature is “screenshot capturing” and android was lacking this useful feature since its release. 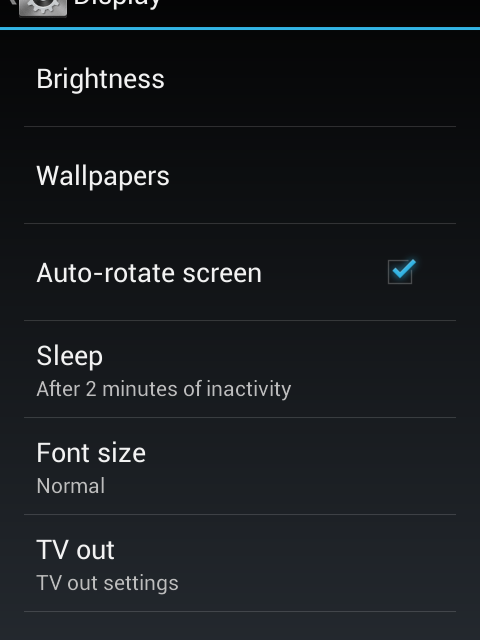 But android users using Ice cream sandwich or later OS can enjoy this feature. 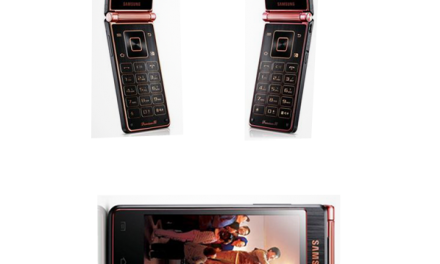 To capture a screenshot in android Ice cream sandwich+ devices “press and hold lock and volume down keys at a time”. After that screenshot will be automatically saved in the Gallery. Google now which is also considered as an alternative to iGoogle which will be shut down by the Google in November of this year. But just leave that matter, in android phones users can ask Google now for things like time, weather, prices, celebs birthdays and other things. While watching videos or while browsing the web world some people don’t want to rotate the screen. 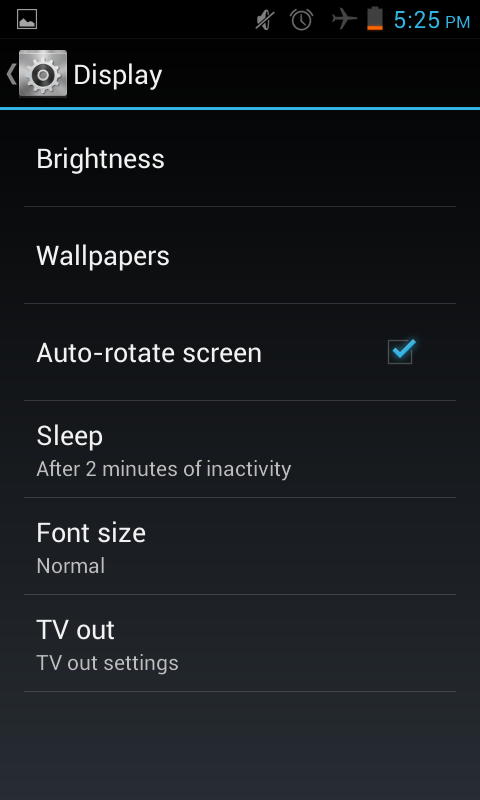 To lock the automatic screen orientation just visit display settings and then uncheck “auto-rotate screen”. Another amazing point in Jelly bean tips is that you can turn off notification for specific apps. If any particular application in your Jelly bean android phone is continuously disturbing you by viewing notifications all the time. Then don’t worry about it and just turn off the notification for that application. To do that go in the settings > application > tap on application for which you want to turn notifications off > uncheck show notifications. 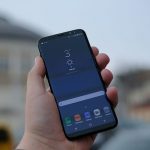 There are some tips about widgets and icons on the home screen which every android user should know. To move the icons and widgets between the available space and screens, just tap and hold after that icons will become moveable. To delete any widget from the home screen of Jelly bean tap and hold on any icon and then take it to the top of the screen where “remove” will be showing. 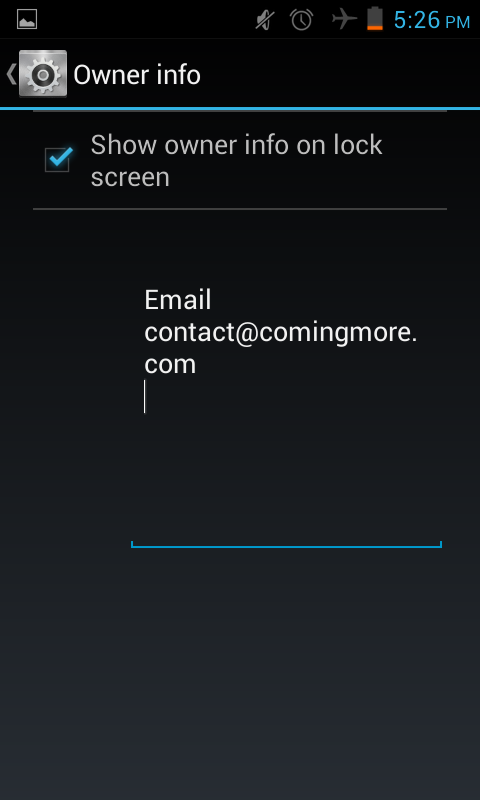 Android Jelly Bean users can also show their contact details at lock screen, so if someone got your lost phone he can contact you. To enable this feature go into the settings > security > owner info > check “show owner info on lock screen > write down the details which you want to show on the lock screen. 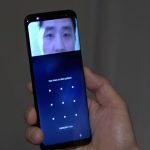 Face unlock is an advanced feature for the android users but note its less secure than pin code, pattern and password. 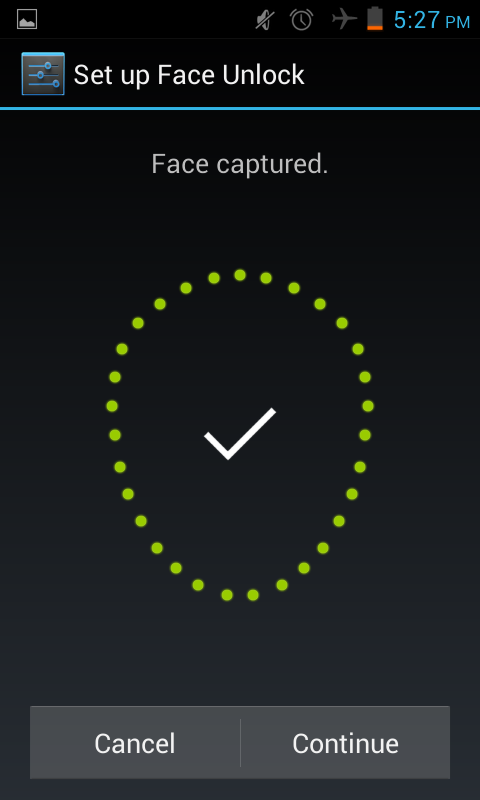 To enable face unlock go into the settings > security > screen lock > face unlock and then setup face unlock for your Jelly Bean phone. 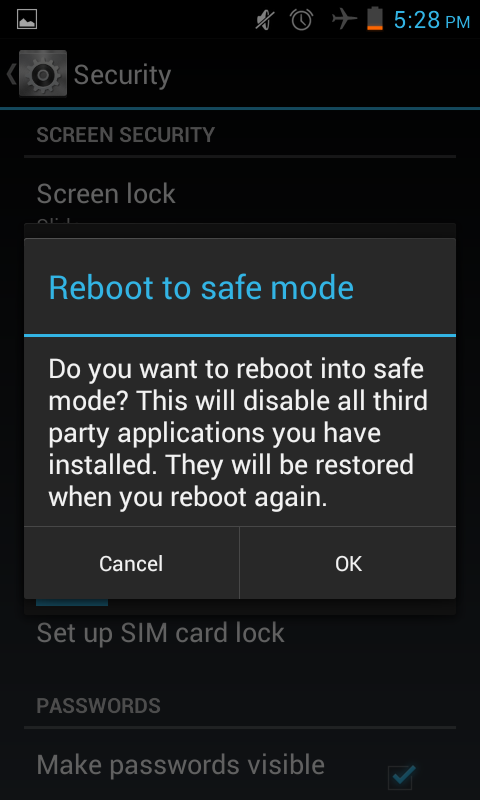 Safe mode is a famous windows feature which help windows users fix any problem with their machine in basic environment. 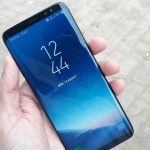 But if any buggy application is creating problems for you in your Jelly bean android phone then you can reboot android phone into safe mode and can delete that stuff out of your phone. In safe mode all the third party apps will be disabled. 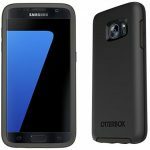 Well its totally insane to remove the lock screen of the phone but you can do that from the screen lock settings. To do that just go into the screen lock settings and then choose “none”, lock screen will be removed. 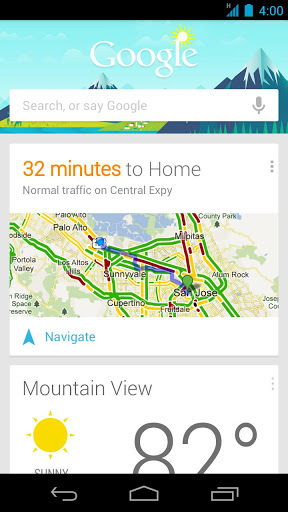 So, this is the list of Jelly bean tips or android tips but you should also check out these iOS 7 features list. Hope you will like the stuff but stay in touch with us because there is coming more.